Ion re-size mod ORIGINAL 2000 DOWNLOADS!!!! ION-Resize is no longer supported! New updates are not to be expected for a while. 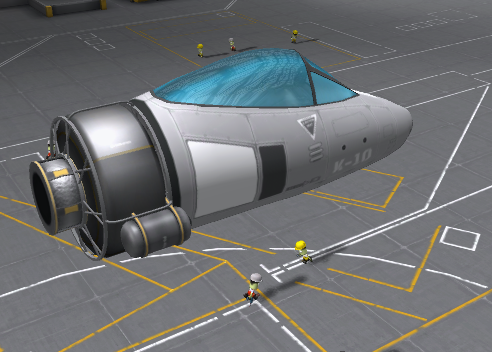 I have gotten a new PC and I have not yet downloaded KSP. Most of my files I had backed-up on cloud, but my PC files got corrupted. Releases are expected near December. a simple but useful mod used for making huge a*s rockets. sizes 2 , 3.25 and 5 meter,s. Note new version of the beta release is coming out soon so yeah!